An introduction to joint movements, including hinge, ball-and-socket and pivot joints. 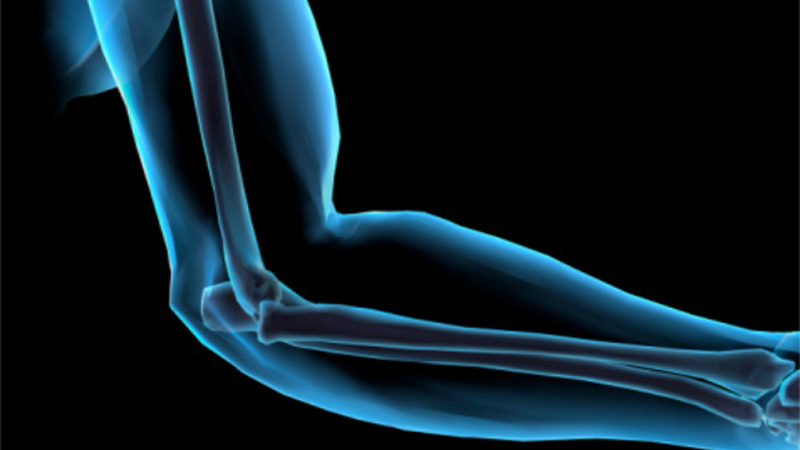 There are three types of moveable, or synovial, joints within the skeleton. Hinge joints allow movement in one direction, and can be found in the knees and elbows. Pivot joints allow rotating movement, like that between the head and the neck. Ball and socket joints allow movement in all directions and can be found at the shoulders and hips. The place where two bones meet is called a joint. Some joints, like most of those in your skull, don't move. But most of your joints need to allow for motion. These moveable joints are called synovial joints. There are three main types of synovial joints.